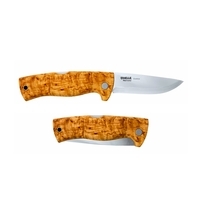 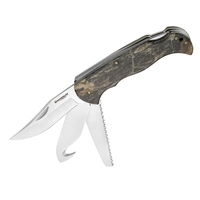 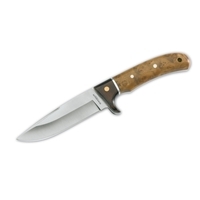 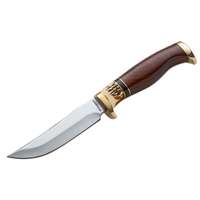 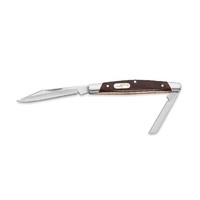 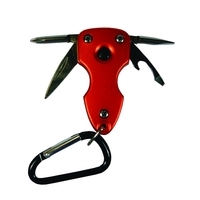 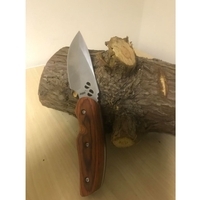 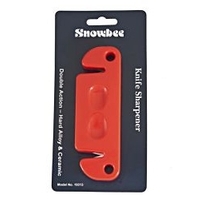 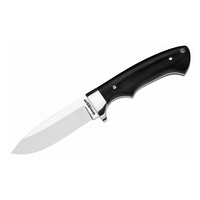 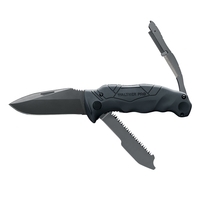 Large selection of hunting and utility knives available from Uttings including folding knives, fixed blade knives, hunting knives, swiss army knives and multi-blade knives. 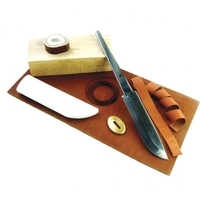 We also stock some fantastic knife making kits so you can create your own knife using the supplied materials - a perfect gift. 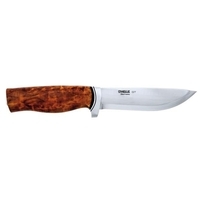 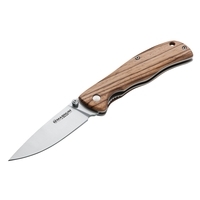 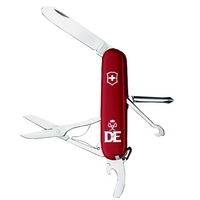 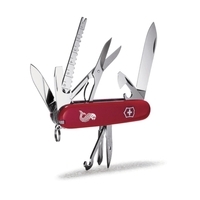 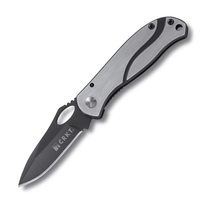 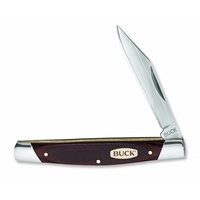 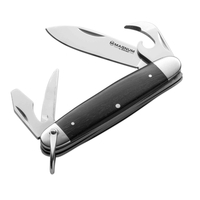 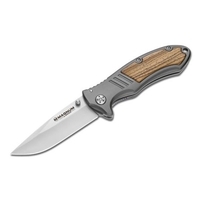 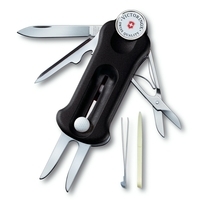 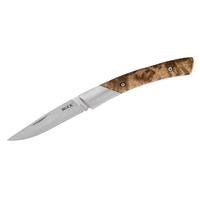 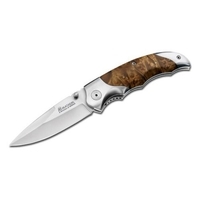 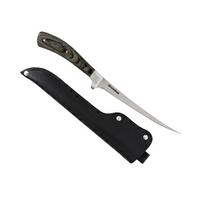 Top knives brands available include Buck Knives, Wenger, Victorinox, Marttiini, Nieto, Gerber and Leatherman. 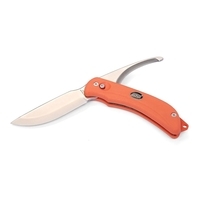 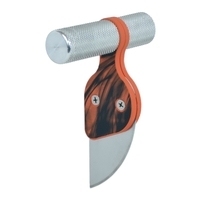 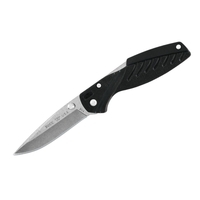 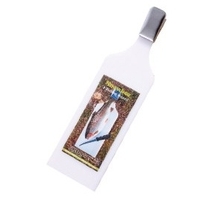 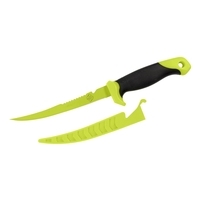 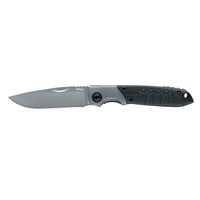 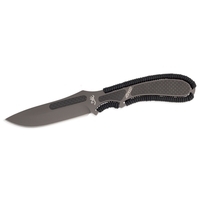 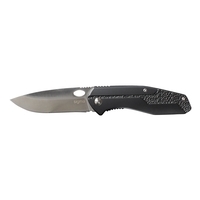 At Uttings, you can find the right knives for your budget and application!